I haven’t done a Lovin’ Lately post in a few months and I have some cute, new favorite things to share! I found some cool new summery products that I’ve been using for a couple months now, so let’s take a look! This has been my favorite dry shampoo for quite some time now, and I don’t think I’ve ever written about it! It has a decent ingredient list as far as safe cosmetics are concerned — not perfect, but not many dry shampoos are. This dry shampoo smells lovely and I love that it has organically harvested oat milk to soothe and protect your hair and scalp. Klorane is a cool brand because they are environmentally conscious and use plant-based ingredients in all of their products. I use this product on the day after I wash my hair to absorb some excess oil (my hair gets dirty quickly). It allows me to wear my second-day hair down or parted without worrying that it looks dirty and it addds some volume too! Find it HERE. This brand is THE coolest. By renowned makeup artist, Rose Marie Swift, these eye polishes have a coconut oil base and give such a beautiful, natural sheen. 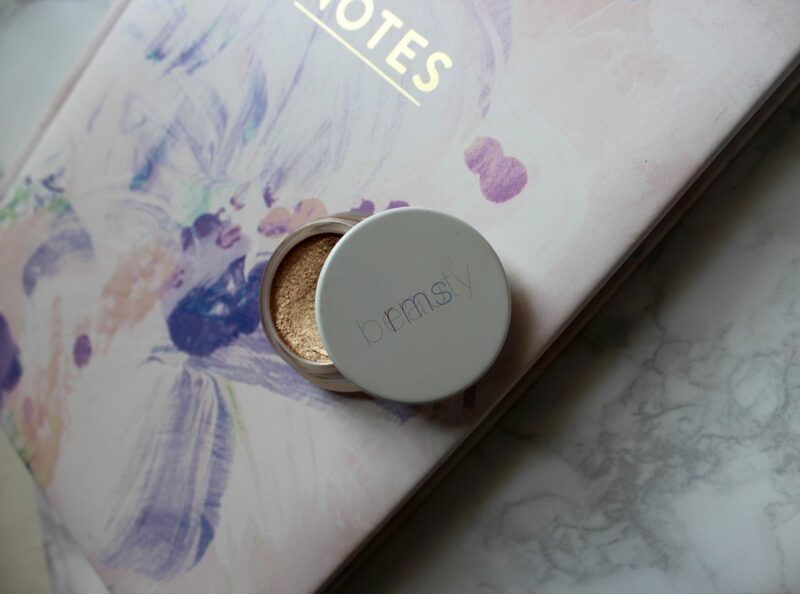 RMS Beauty is extremely passionate about safe, chemical free products and I know I can trust their whole range of makeup. I wrote about this product previously but I’m still in love so I had to remind you all of how worth it this purchase is. I use the “solar” shade as a deeper, bronzy shade for my eyes and for highlighting. It’s so creamy and rich in fine shimmer, you can see the difference just by dipping your finger in it. 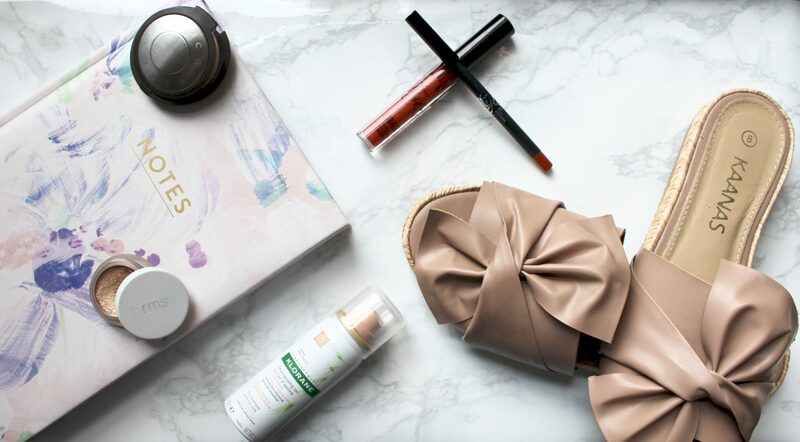 This product paired with the Becca Cosmetics highlighter up next covers all of the necessary summer shades you could need: one for a more bronzy/glowy look, and one every day shade. Find it HERE. I found this highlighter back in May and it hasn’t left my side since! I always prefer a highlighter with a creme base, rather than a powder because it applies better and lasts longer in my experience. 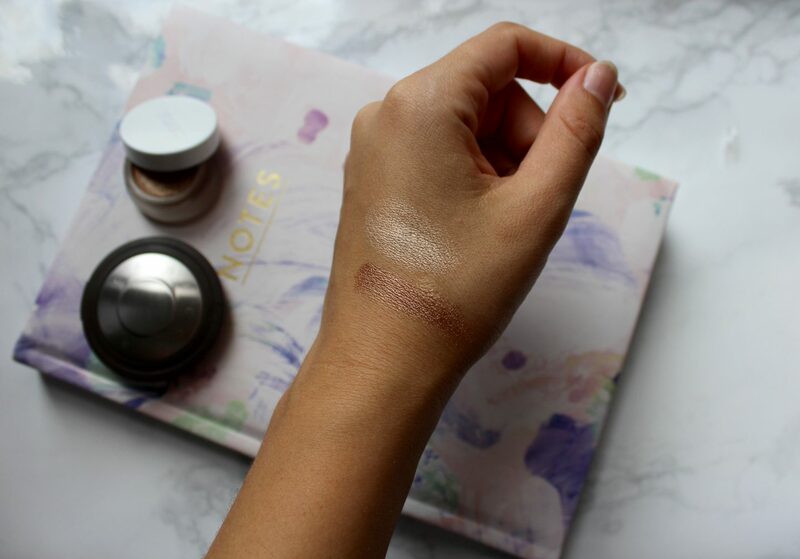 This “opal” shade is the perfect light, highlight shade for almost every skin type. It really blends with your skin and just adds that perfect, delicate glow. I put it on the apples of my cheeks and down and nose. Bonus: the creme formula makes it last forever since you need very little for each application! Find it HERE. This shoe brand out of Colombia has come to my attention recently and then I stumbled across this adorable pair at a local boutique. 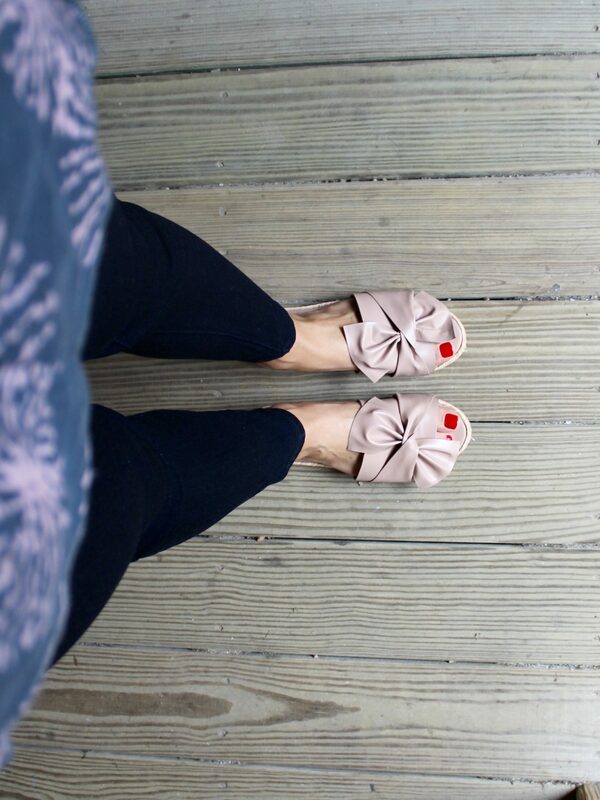 I love how simple and super comfy they are, while being ultra girly with that big, chunky bow! If you have a feminine style like me, these slides will go with so much and add an extra sweet touch. Stick them with jeans and you’ve just changed up your whole outfit. These are currently on preorder on the brand website, but search them out in other online boutiques! The eye polish is amazing and I love Becca so I know what a cult favorite Opal is. The sandals are totally my style but are unfortunately sold out in my size. Funny about the Kylie Cosmetics! They do what they do, don’t they? lol. Fabulous lip color…….and those SHOES! I don’t know if I would have picked those up, but the are so chic looking on! Great post. 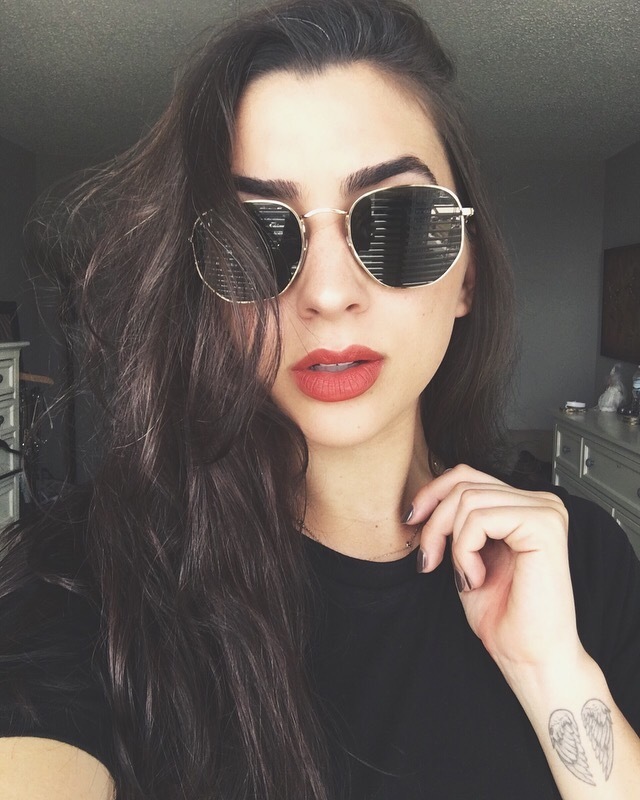 22 was also my fave but sadly I lost it at a festival… try ‘ginger’ by kylie cosmetics such a gorgeous shade! Highlighter in Opal! My favorite! I loved those sandals. So cute! That lipstick looks really nice on you! I can’t believe I still haven’t tried out any of the Kylie lip kits yet! I hope you’re having an awesome day too. Many Blessings, Grace.